“CHEEERYL, HELP!” My computer isn’t working!” As BFW’s IT/ Programs Manager for the past year it is safe to call this Cheryl’s soundtrack at work. However, Cheryl knows the ins and outs of many aspects of the company, as she will soon be celebrating 15 years at BFW. 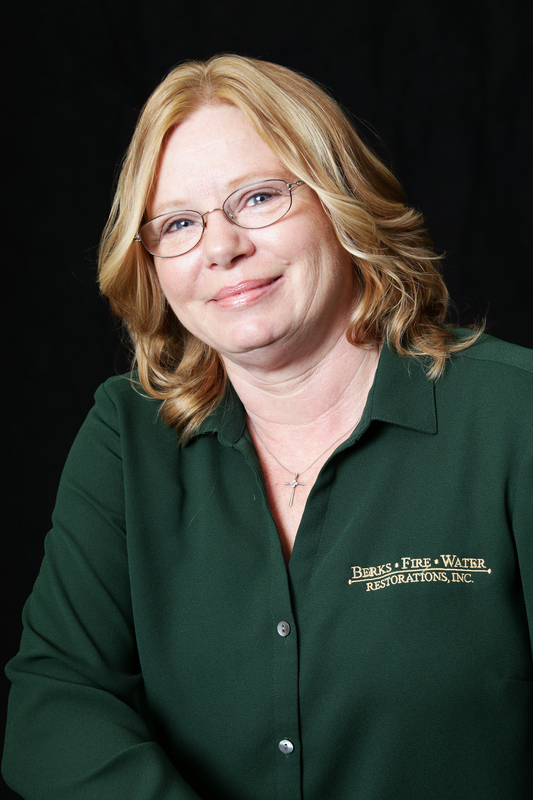 She began as a Project Administrator where she quickly became certified in Water and Fire Damage Restoration along with dwelling damage estimating and repair later on. When Cheryl isn’t coordinating and managing all aspects of the company’s information technology, which includes reviewing IT vendor invoicing, working with third party IT vendors, maintaining proper credentialing with Insurance Company programs and assisting Project Management to ensure program compliance requirements, she enjoys reading and listening to music. On the weekends you can find Cheryl spending time with her family, visiting antique shops and flea markets and taking drives to explore places she’s never been. “I read articles and books on small towns and historic places, then make plans to visit them on weekends,” she says.